Frontier’s commercial waste solutions include dumpster service, waste removal, compactors, roll off containers, and recycling services. We provide flexible, customized services to businesses large and small throughout the State of Texas. 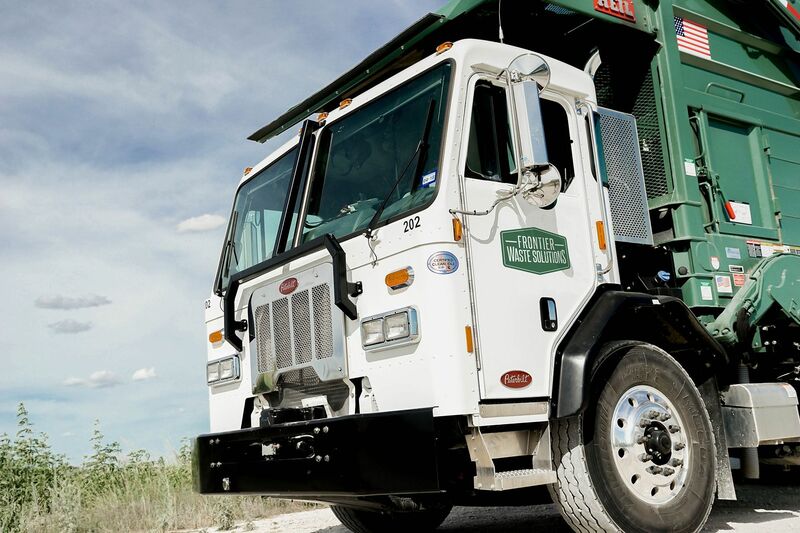 When it comes to waste management, the businesses we serve care about quality, customer service, safety, and environmental responsibility. We have centered our business around those cornerstones. We offer a wide range of container sizes and service frequencies. Please contact us so that we may develop a service solution that appropriately suits your requirements.